Submitted photos The City of Fairborn is hosting a number of youth summer camps throughout the season. Children were invited to participate in Nature Explorers camp July 17. The City of Fairborn is hosting a number of youth summer camps throughout the season. 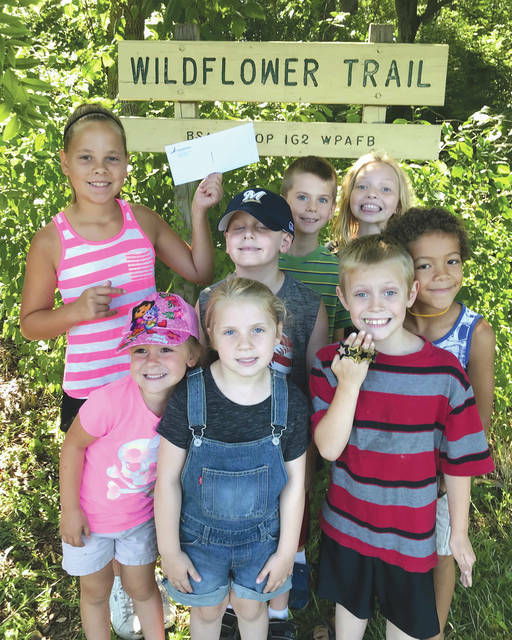 Children were invited to participate in Nature Explorers camp July 17.
https://www.fairborndailyherald.com/wp-content/uploads/sites/50/2018/07/web1_natureexplorers4.jpgSubmitted photos The City of Fairborn is hosting a number of youth summer camps throughout the season. Children were invited to participate in Nature Explorers camp July 17.
https://www.fairborndailyherald.com/wp-content/uploads/sites/50/2018/07/web1_natureexplorers.jpgSubmitted photos The City of Fairborn is hosting a number of youth summer camps throughout the season. 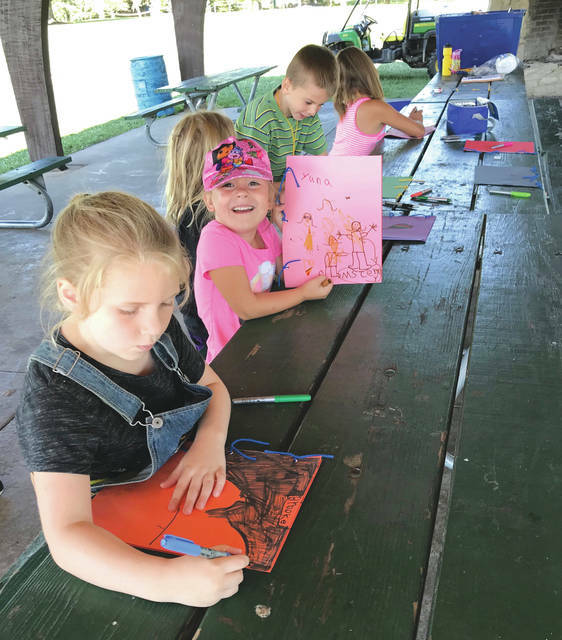 Children were invited to participate in Nature Explorers camp July 17.
https://www.fairborndailyherald.com/wp-content/uploads/sites/50/2018/07/web1_natureexplorers2.jpgSubmitted photos The City of Fairborn is hosting a number of youth summer camps throughout the season. 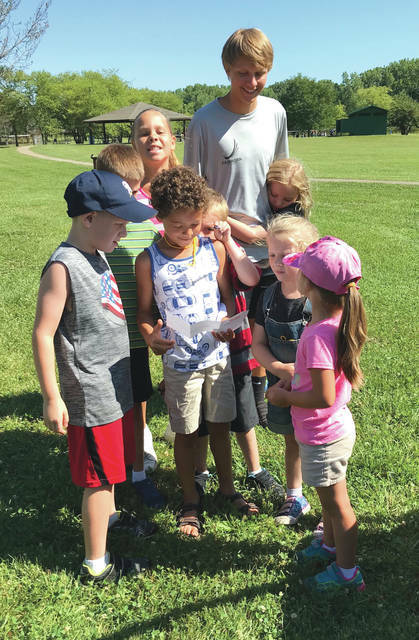 Children were invited to participate in Nature Explorers camp July 17.
https://www.fairborndailyherald.com/wp-content/uploads/sites/50/2018/07/web1_natureexplorers3.jpgSubmitted photos The City of Fairborn is hosting a number of youth summer camps throughout the season. 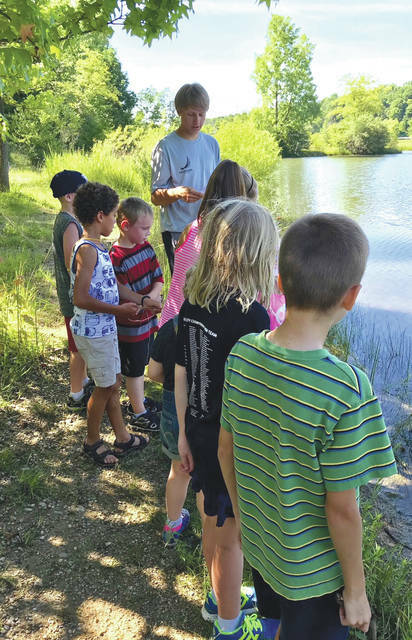 Children were invited to participate in Nature Explorers camp July 17.